If you want to discover the Loire Valley natural countryside in detail, take a specialist with you! Whatever the season, there will always be something to see, either while taking a walk or going for a ride on a traditional boat. 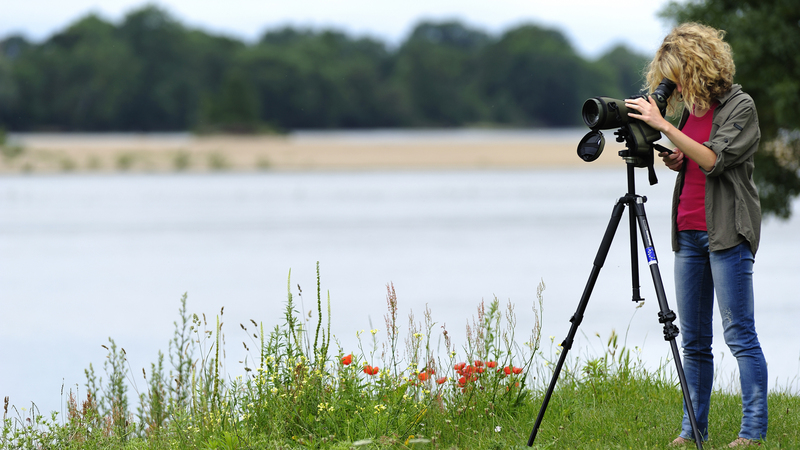 Learn how to recognise flowers, mushrooms and birds so that you too become a connoisseur of the Loire landscapes. 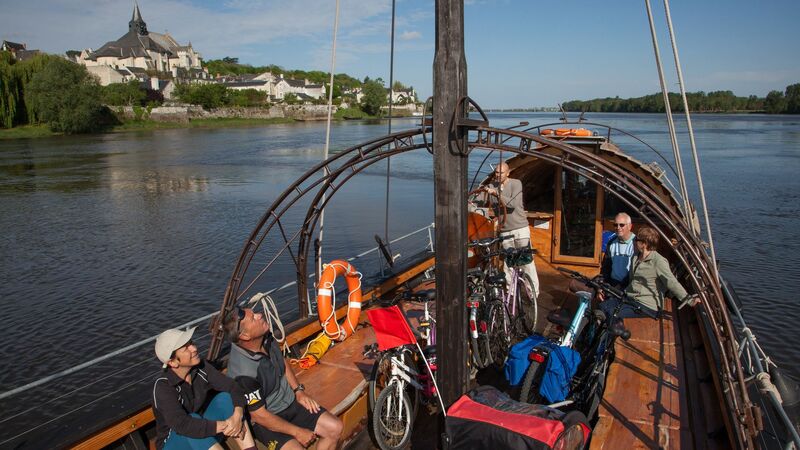 Alternatively, to relive the Loire of the past step aboard a traditional boat and discover all the secrets of the Loire landscapes. 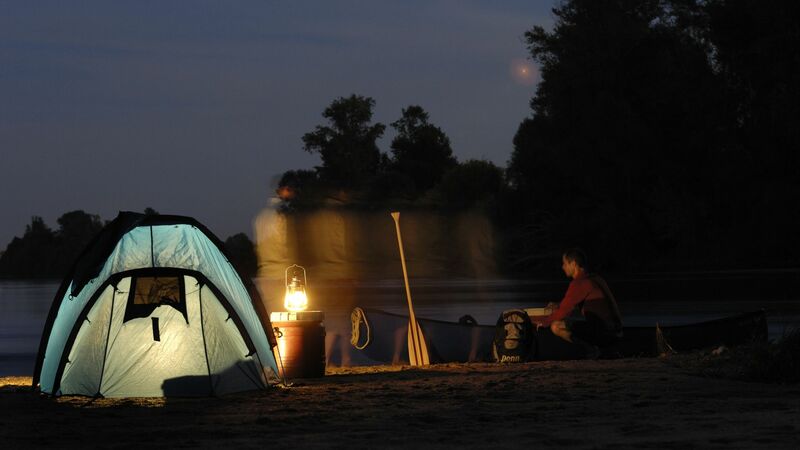 The Loire can also be explored during a water-based outing or a night time trip, which are ideal moments for observing the small animals of the Loire. dfs In the forest there is also no shortage of activities to choose from! Learn to recognize (and even paint) the trees of the Loire Valley, including beech, birch, maple, oak or pine. Come and meet its inhabitants including squirrels, deer and other species... And when autumn comes bringing with it the rutting season, don't miss out on hearing the stags bellowing. A guide will take you to a strategic place to observe them without disturbing them. 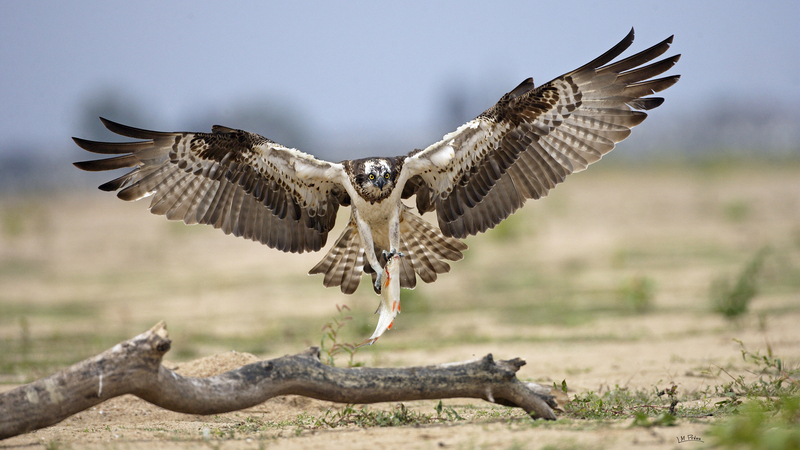 See how the males boldly engage in impressive battles for the desired female! There are a wide variety of organisations available to reveal to you all the riches of the Loire Valley (fauna, flora, landscapes etc.) and propose guided nature excursions, such as the Conservatoire d'espaces naturels Centre-Val de Loire (Centre-Val de Loire Conservatory for nature species), Loiret Nature Environnement, Sologne Nature Environnement, the ONF, the CPIE etc. Besides these there is also the Ligue de protection des oiseaux (League for the Protection of Birds), or LPO. For example, LPO 44 will take you to explore the Little Amazon in Nantes or the Audubon Swamp at night. All the sites offering information about the Loire Valley.